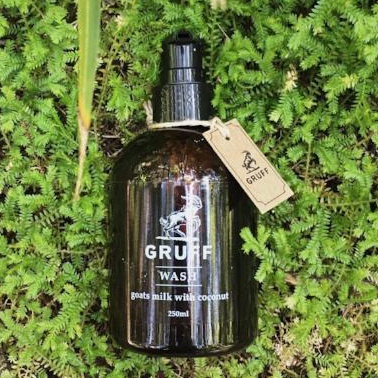 Sometimes you need to take Gruff on the go. To the gym, to your girlfriends, to climb a mountain. This shouldn’t mean depriving your skin of that traditional soap feeling. So we’ve bottled the goodness of our Gruff “Slab” into an easier and convenient liquid form. 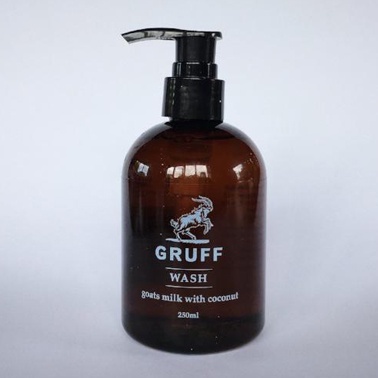 We’re all about making it easier for you to get that Gruff clean feeling.